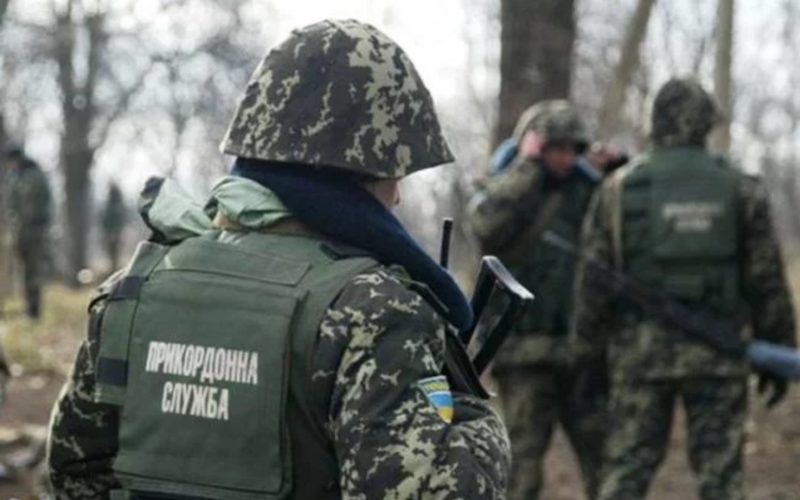 On April 10, the operation ‘Border-2018’ has started in Ukraine under the overall coordination of the State Border Guard Service of Ukraine as the press service of it reported. The operation aims to decrease the illegal activity at the border, particularly the smuggling of the excisable goods, drugs and arms and illegal migration. Also, despite the border guards, the departments of the related structures, Armed Forces of Ukraine, border guards of the neighboring countries and the international organizations such as FRONTEX, EUBAM, INTERPOL и EUROPOL will participate in the operation. The Border Guard Service representatives reported that the meetings with the representatives of Border Guard Services of Poland, Slovakia, Hungary, Romania and Moldova will take place. The issues of the interaction during the operation and possibilities of the strengthening of the intensity of the joint patrolling will be specified. The operation will last eight months until November 30.